Yoga is a great way to keep me fit, healthy and bring balance into my daily life. I use a combination asana practice, pranayama and mediation to create a still space to release any obstacles I have in my life at the time. I first started practicing yoga in 2015 as a form of fitness. After a few lessons I quickly realised that yoga was of something which I could use in all parts of life, by following yoga philosophy to be conscious and grateful. In 2016 I travelled the world and was lucky enough to practice yoga in 9 different countries. I experienced many different teaching styles and use elements of these to influence my own teaching. 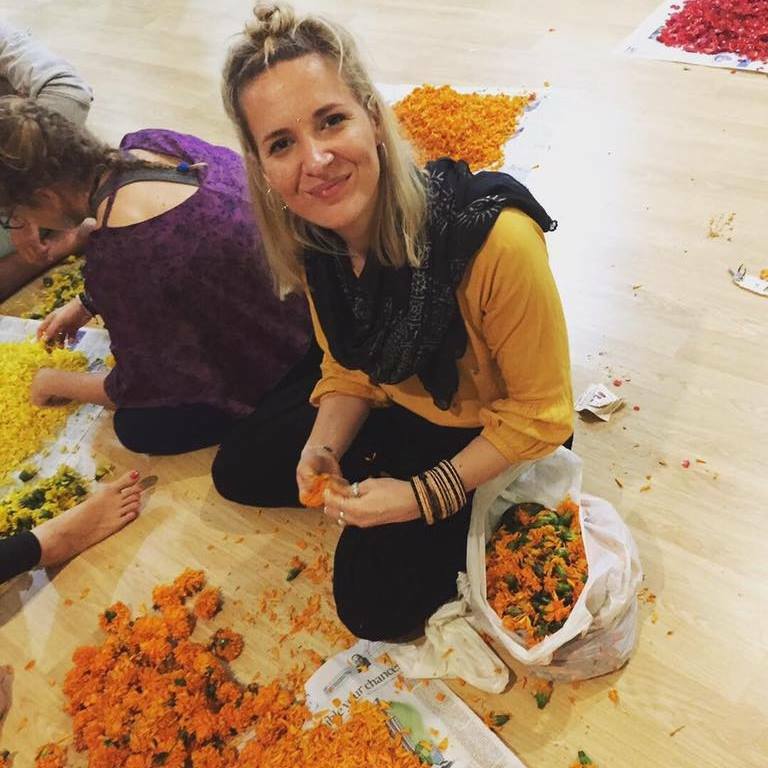 In November 2018 I completed my 200-hour yoga teacher training in Mysore, India. I now teach a variety of styles including Hatha, Vinyasa and restorative yoga. Yoga is a great way to help release any thoughts, worries or negative feelings from inside. Within my classes I will help guide you through this process, providing you with an enjoyable and relaxed atmosphere to help release your energy.